Rock the bells with indie rockers Bush, Young the Giant, Fitz and the Tantrums and more! This charming and bittersweet musical revue features songs by Stephen Sondheim. Put a little joy into holiday shopping during this pedal powered tour to area boutiques. 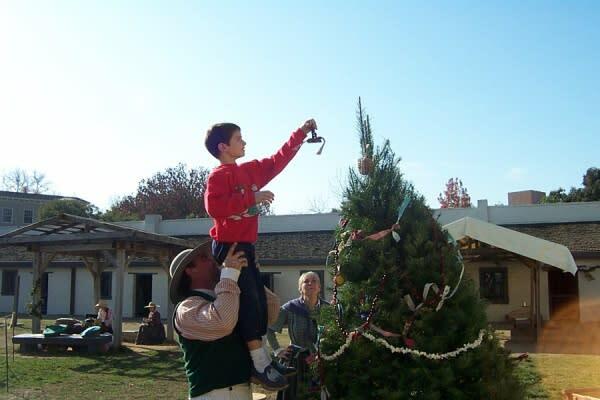 Participate in period holiday and cultural traditions true to the 1840s at the fort! Find something for everyone on your list and support local makers in the process! The lighthearted race is also a toy drive for the Salvation Army. Bring an unwrapped toy to participate.